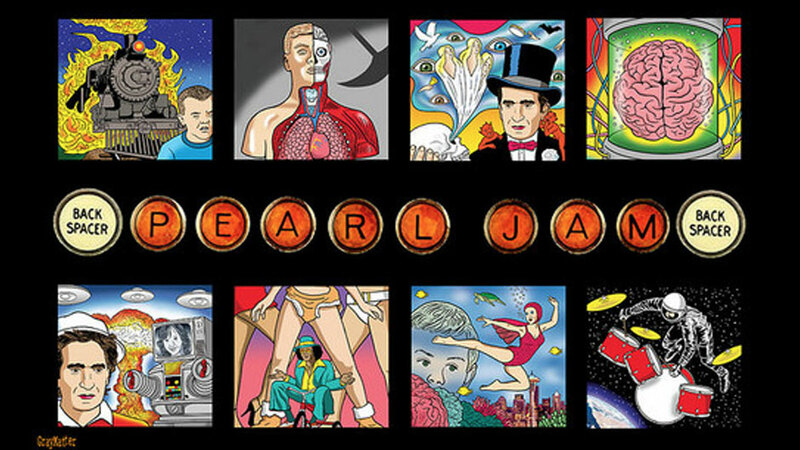 Back in 2009 when Pearl Jam was getting ready to release their ninth studio album, Backspacer, they were looking for ways to promote the album beyond the traditional channels. After reaching a deal with Target to be the exclusive big-box retailer for the album, they also planned to release Backspacer through the band’s official website, independent record stores, and online retailers, but there was something missing… the Backspacer mobile app. 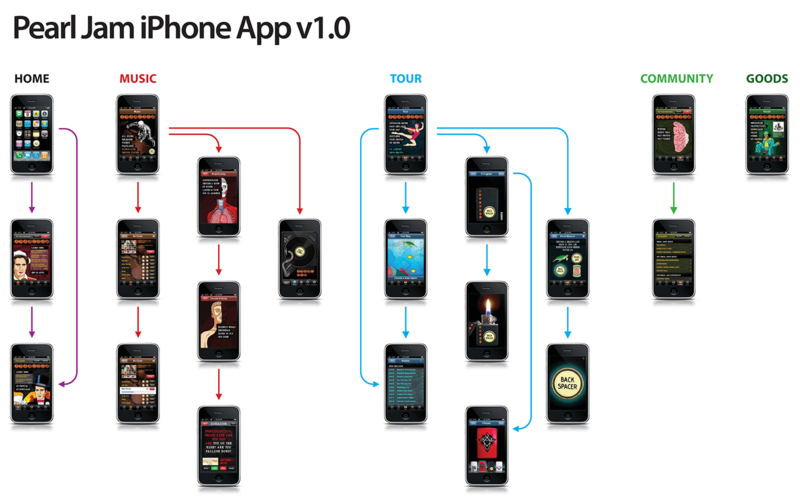 Pearl Jam’s vision was to create an amazing mobile app experience to extend the album’s reach beyond the traditional distribution channels. To accomplish this, they began looking for a development partner to create an app that provided complimentary services to their loyal fans – everything from song samples to tour date information, integration with iTunes for song purchases, and a community discussion board. Pearl Jam selected Red Foundry as their mobile development partner based on our deep mobile app expertise and proven ability to help clients get the job done with quality and style. 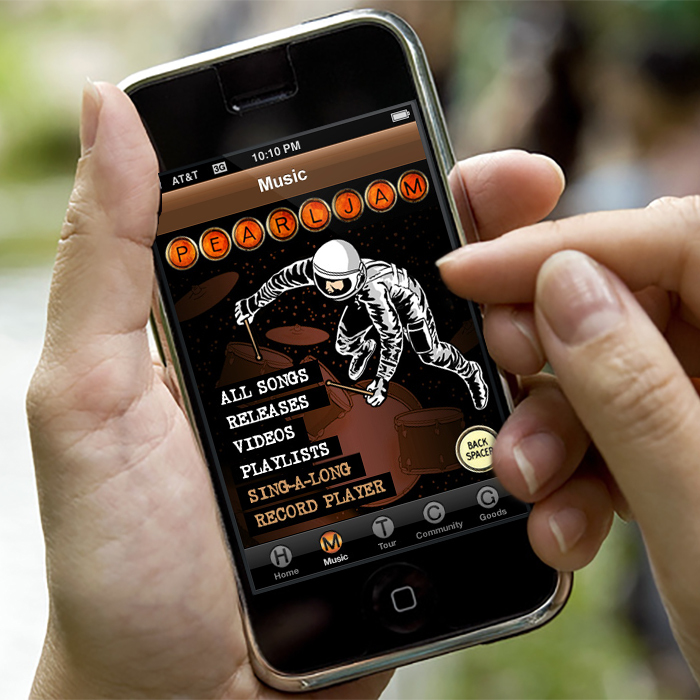 Red Foundry used Pearl Jam’s designs as an input to the app development and testing phases, which culminated in the launch of a “rock” solid Backspacer mobile app. The album debuted at number one on the Billboard 200 with 189,000 copies sold in its first week of release and over 600,000 copies as of July 2013.